Do you elf? We avoided the tradition for as long as possible, but eventually- we succumbed. 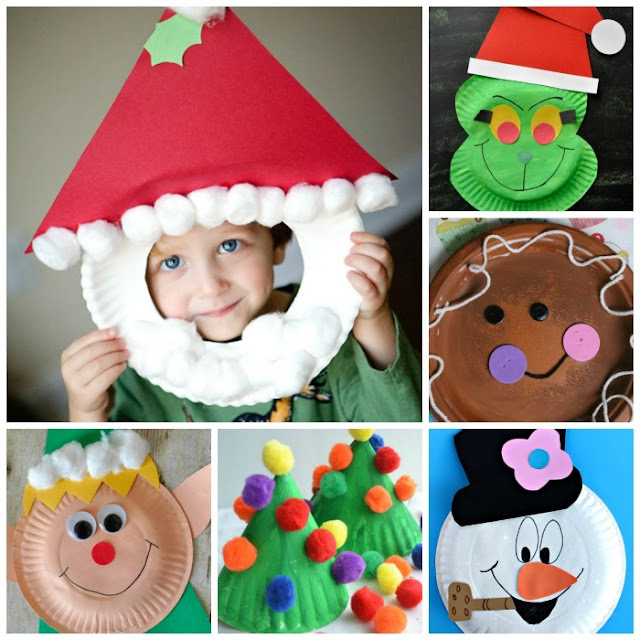 As a result we are constantly on the lookout for new, fun things to do with our elf. 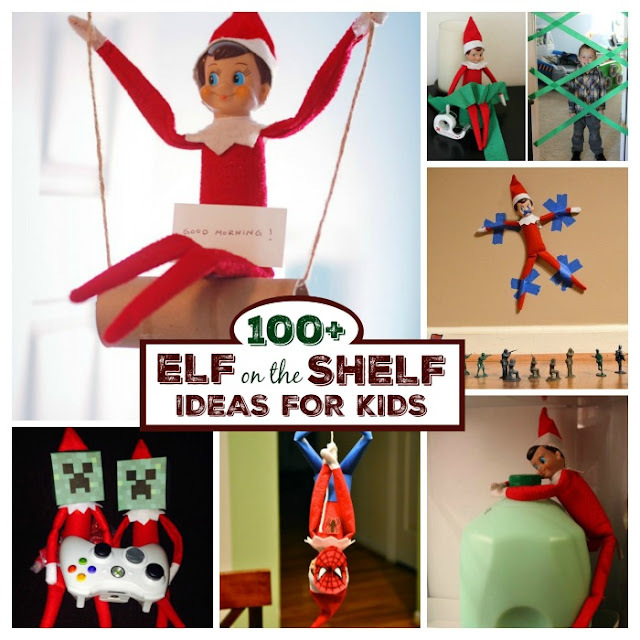 Today, I am sharing a creative elf-on-the-shelf idea that kids of all ages are sure to love! 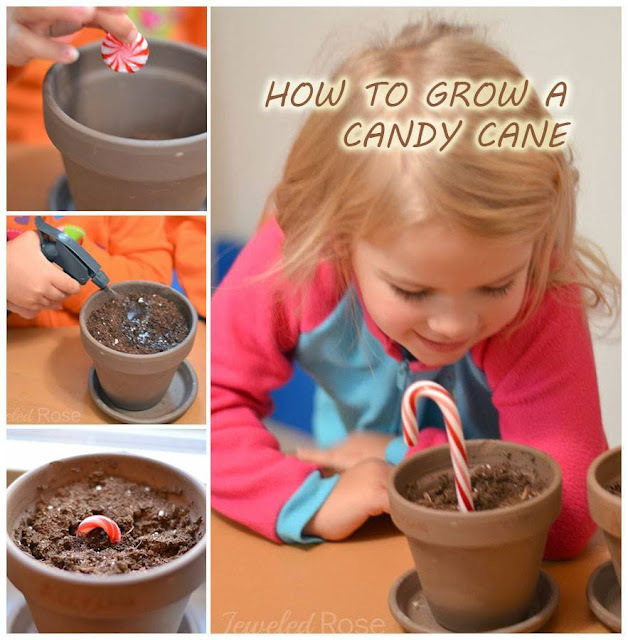 This activity is a simple twist on one of our favorite science experiments! 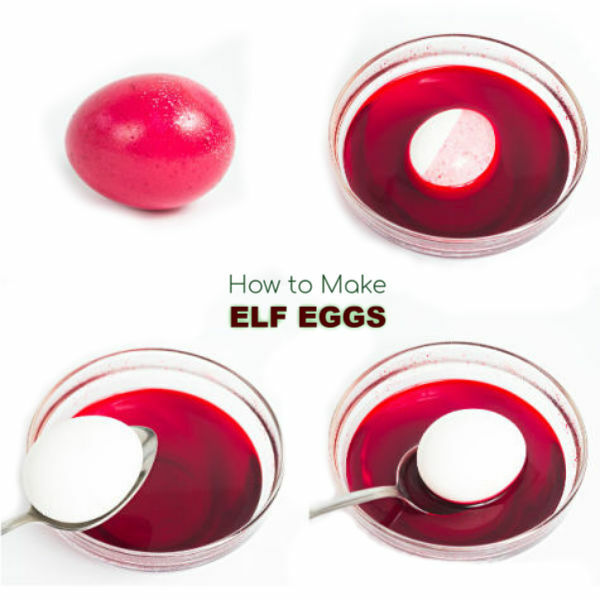 You could have the elf set the materials for this experiment out for the kids with instructions, and then have him appear each morning with the eggs... meaning you could easily get four or five days of elfing out of this! That's pretty cool, am I right? 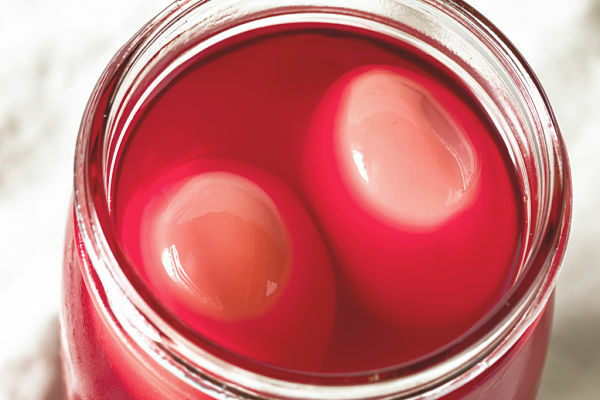 Begin by filling a jar or bowl with vinegar. 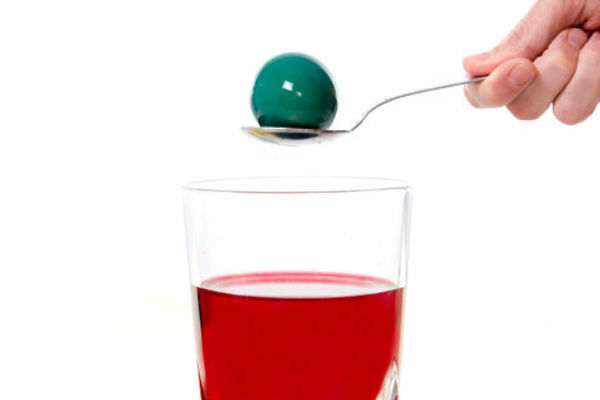 Add several drops of red (or green) food coloring to the container and mix until combined. 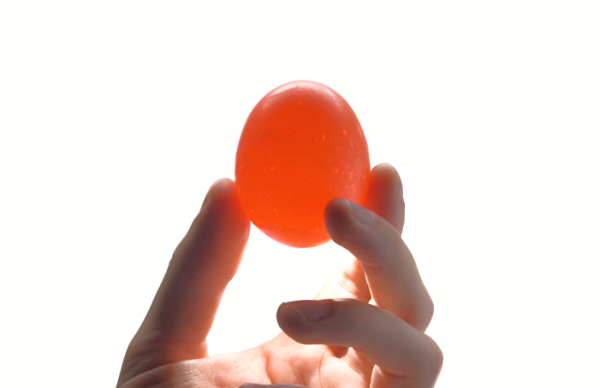 Carefully place the desired amount of eggs into the vinegar, ensuring that they are fully submerged. It is now time to sit back & observe. 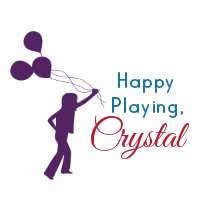 Visit the jar often & take note of any visible changes. 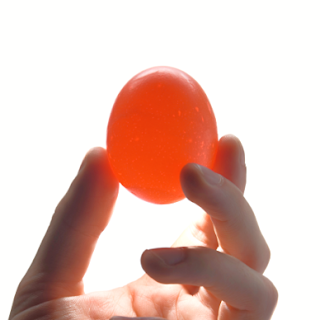 As the eggs sit in the vinegar kids will notice that they start to change color, but that's not the only change. Day 1: the eggs started to appear red in color. They also looked squishy. Day 2: the eggshells appeared to have lost all pigment.... could the shells have disappeared? 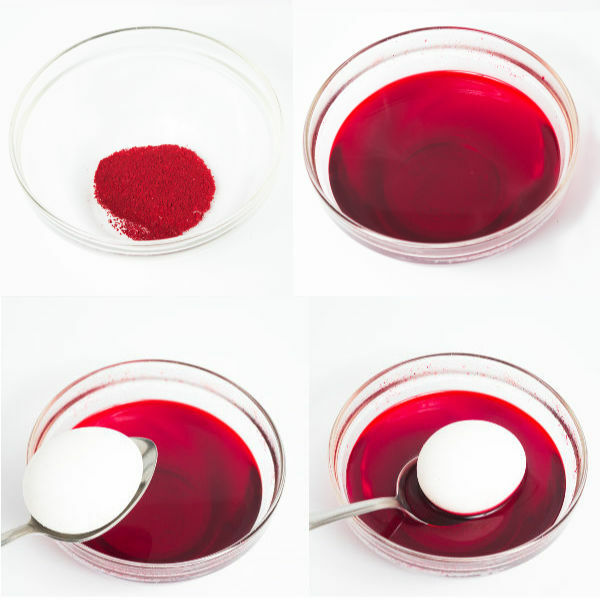 After 2-3 days the eggs can be removed from the vinegar solution and further observations can be made. The eggs had changed color, and they had no shells! When held under a light source the eggs were completely transparent! My kids thought this was the coolest thing! Pure magic! 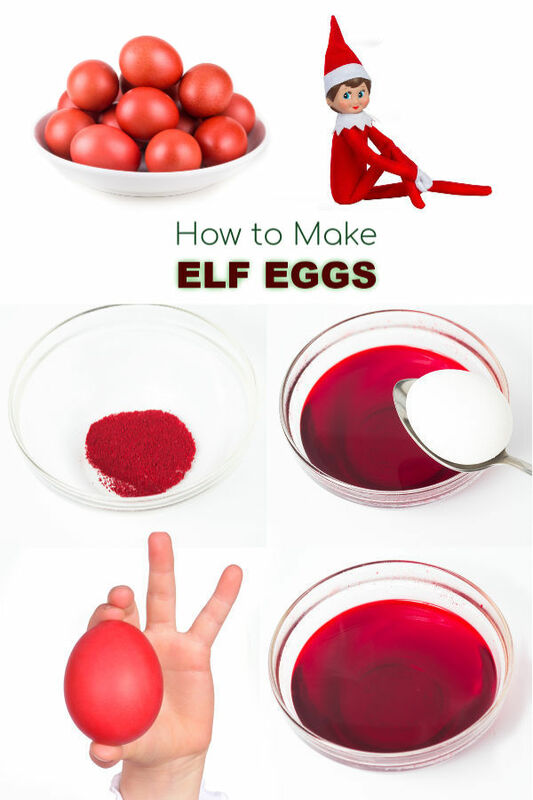 Just like the elf himself the eggshells had disappeared, virtually before their eyes! Why does the vinegar dissolve the shell? How does the egg still stay in tact? 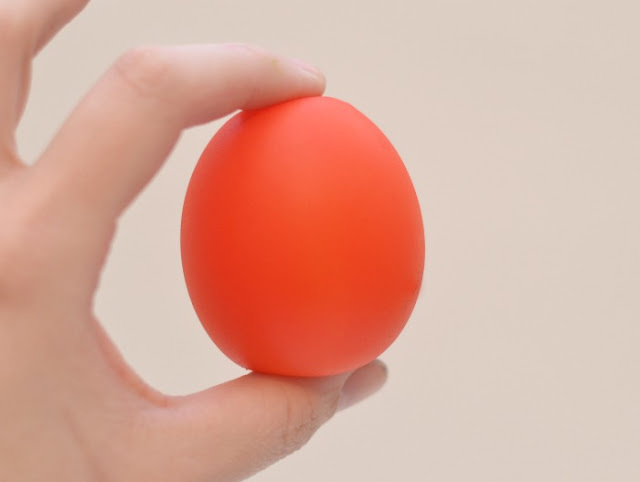 How does the egg stay formed "inside" if there is no shell? This and the answers to many other questions regarding this experiment can be answered here. Steve Spangler Science explains it all & more.